Want to save lot's of money? You came to the right place! 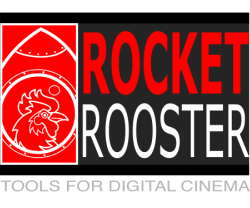 All Rocket Rooster bundle packs are heavily discounted and you can make savings exceeding 50% off the original price! Simply put, the "Mega Bundle" is just about every Rocket Rooster LUT pack to date in one enormous, cost effective pack. This is the easiest and cheapest way to get a full library of looks at your fingertips with literally hundreds of unique looks to choose from.